Dust bags now available from ABV Packaging. We are excited to announce that we are the exclusive distributor of dust bags for the largest and most respected factory in China. Our source factory produces the finest quality dust bags currently available in the industry. 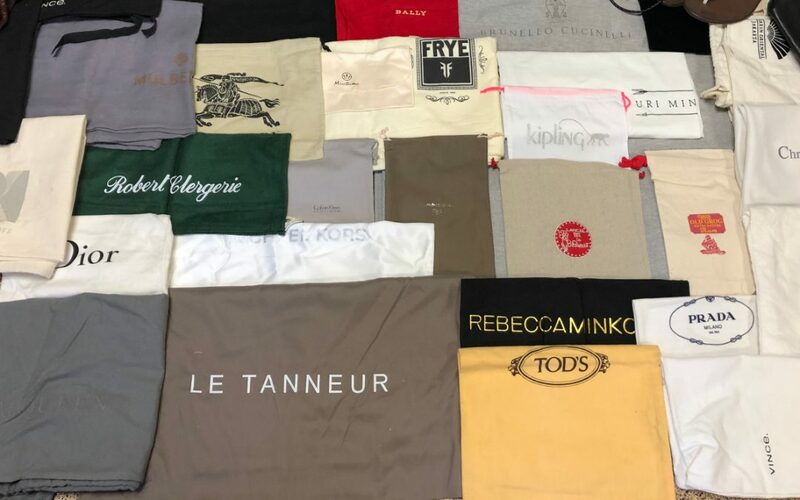 These types of bags are a popular packaging source that helps protect your product, including items such as shoes and handbags. Dust bags are a great way to protect leather and other similar materials that may be scratched during storage, packing and shipping. A wide range of sizes, materials, and colors are available. Clients are able to showcase their custom logo on the bags using colors that will coordinate with their brands for coordinated branding. The new bags are currently offered in custom sizes to fit the specific needs of our clients. Most dust bags typically use a drawstring closure. This product is available with production times in as little as 14 days. In addition, we guarantee our pricing is the most competitive anywhere. ABV has proudly delivered the finest packaging options since 1989. Let us handle the production and transportation from start to finish and get the best quality product delivered to your door.